Back cover: In 1909, sixteen year old Nell Golightly is a housemaid at a popular tea garden near Cambridge University, and Rupert Brooke, a new tenant, is already causing a stir with his boyish good looks and habit of swimming naked in nearby Byron's Pool. Despite her good sense, Nell seems to be falling under the radical young poet's spell, even thought Brooke apparently adores no one but himself. Could he ever love a housemaid? Is he, in fact, capable of love at all? 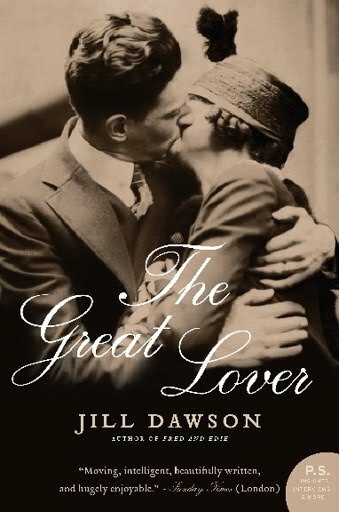 Jill Dawson's The Great Lover imaginatively and playfully gives new voice to Rupert Brooke through the poet's own words and through the remembrances of the spirited Nell. An extraordinary novel, it powerfully conveys the allure of charisma as it captures the mysterious and often perverse workings of a human heart." I really stepped out of my reading box with "The Great Lover." Believe it or not, I had never heard of the poet, Rupert Brooke, so really didn't know what to expect. 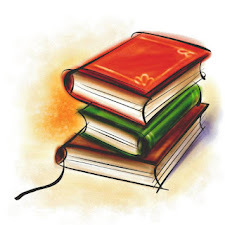 The book is historical fiction and was eye opening and educational to say the least. It's one of those books that had me running to look things up on the internet, to find out more. Rubert loved men and women equally, jumped from relationship to relationship, indiscriminately. He was especially enamored with Noel Olivier who refused to marry him. He was also fascinated with Nell Golightly, the housemaid of the home where he rented a room. Her story parallels his as well as intersects his time and time again. Even as Rupert hops from love to love, he is enamored with Nell, but because of class differences both know they could never be together. He eventually suffers a mental breakdown and travels to Tahiti, where he again falls in love. He seems to be continually searching for "the one" and can't settle down. The Great Lover is an interesting read, the characters humorous at times, poignant and full of angst at other moments. Jill Dawson writing is excellent and draws you in to the story, giving a fly on the wall look into Rupert Brooke's life. Thank you to TLC Tours and the publisher for providing me with a copy of the book and Jill Dawson for writing an intriguing story. It's not very often I place a rating on the books I read, but this one is rated r and includes mature themes. It does sound like he was in love with being in love. I would read this one! I had never heard of this poet before this book went on tour either. I love that it had you searching out details online! I'll keep this in the back of my brain -- it sounds like something I'd like. Hannah: thanks for dropping by. It was definitely different. Staci - he was an interesting character. Heather- thanks for asking me. 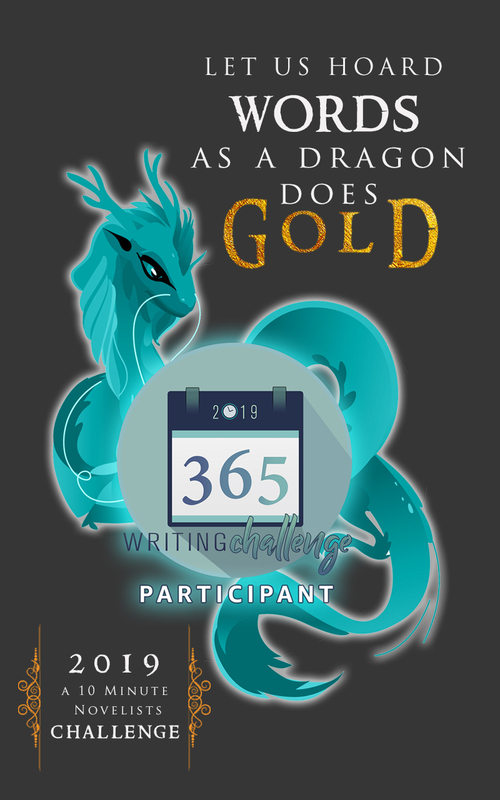 Hostess of Read 52 Books in 52 Weeks: Put on your sneakers, grab your backpack and join us as we follow in the footsteps of bookish detectives, sleuths, and private eyes.